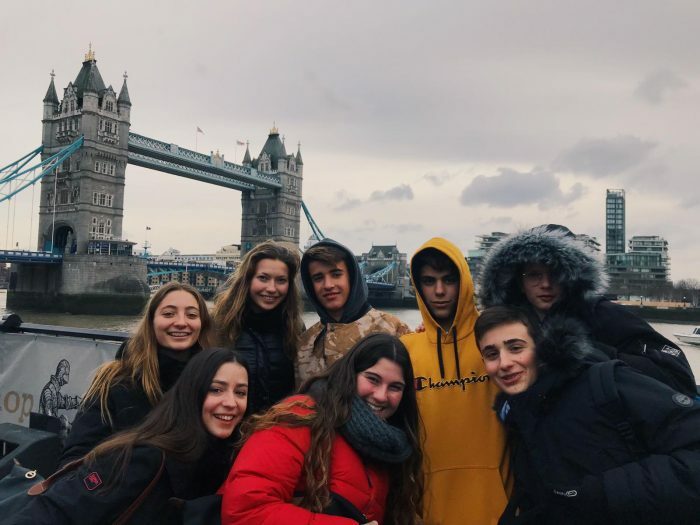 Our 2nde students are enjoying London for a few days. 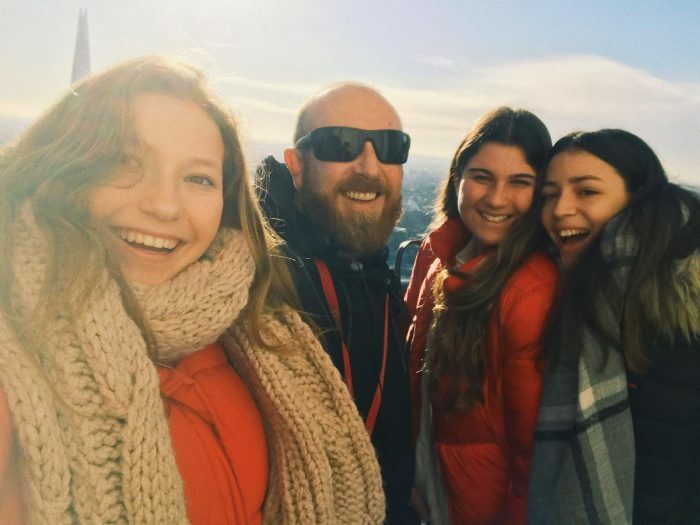 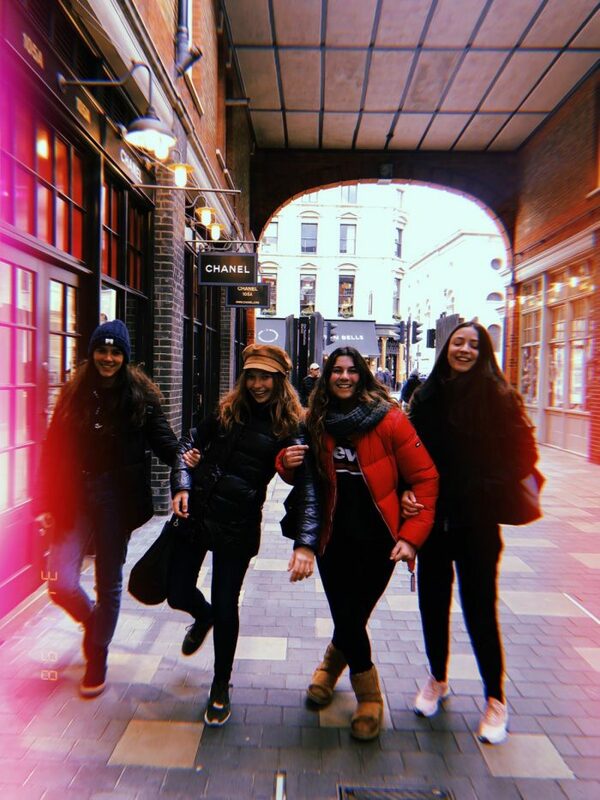 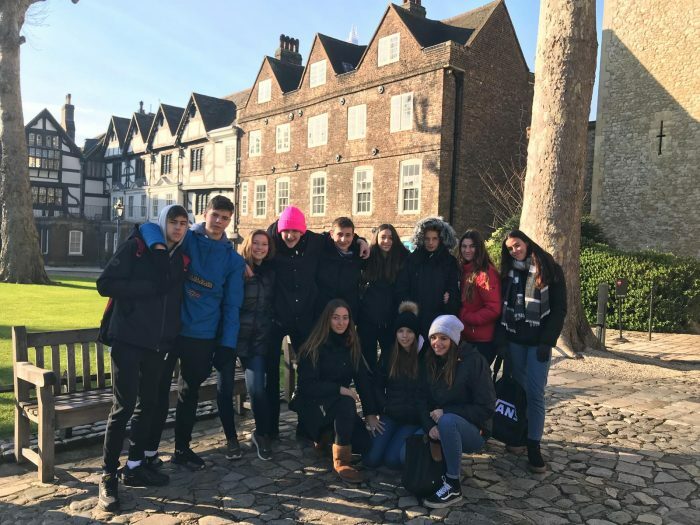 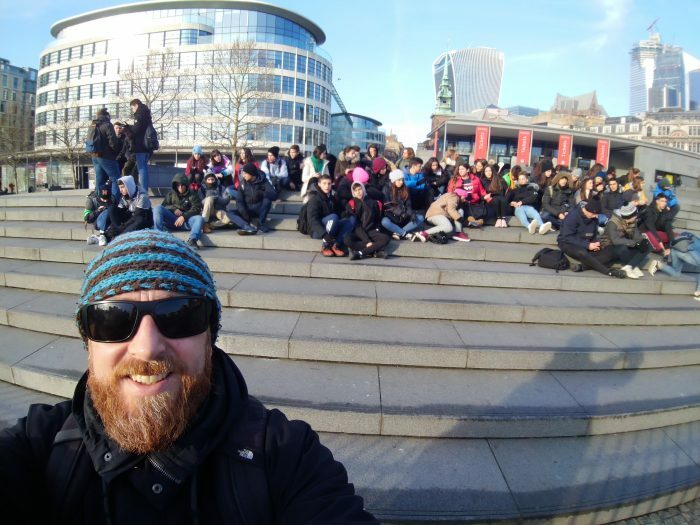 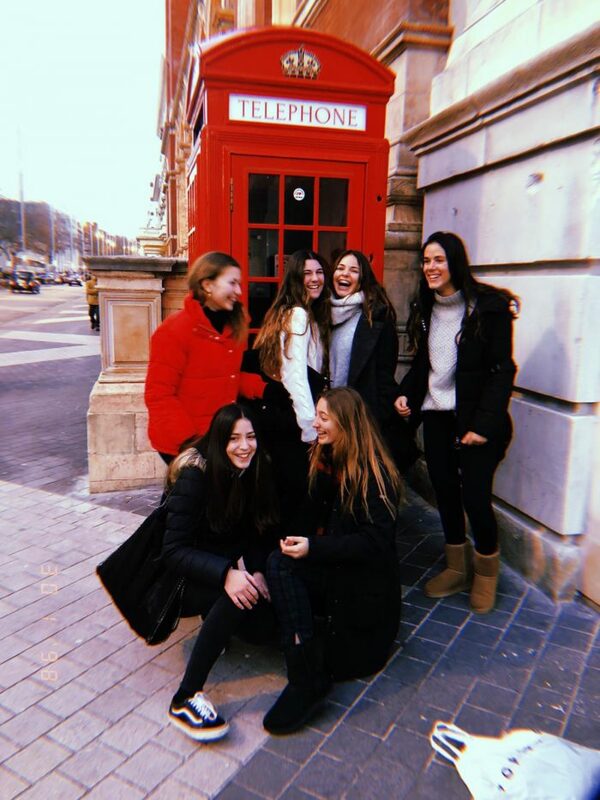 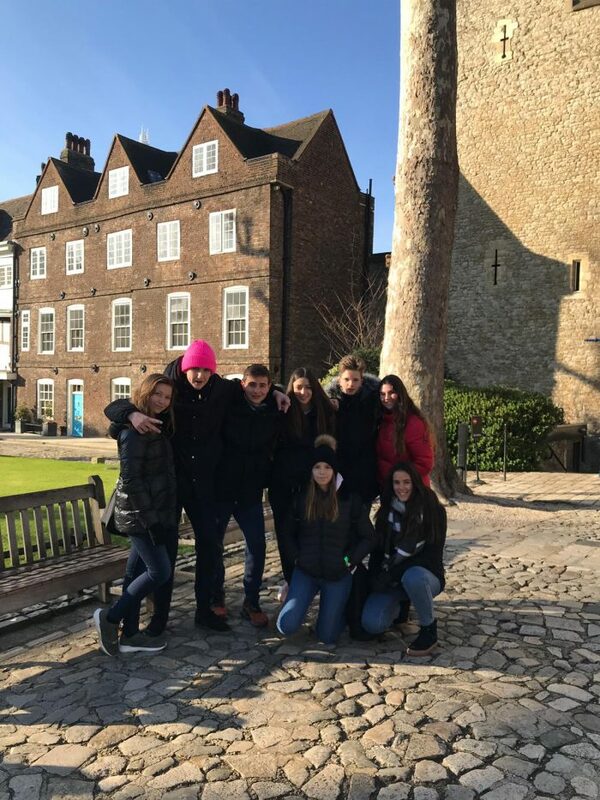 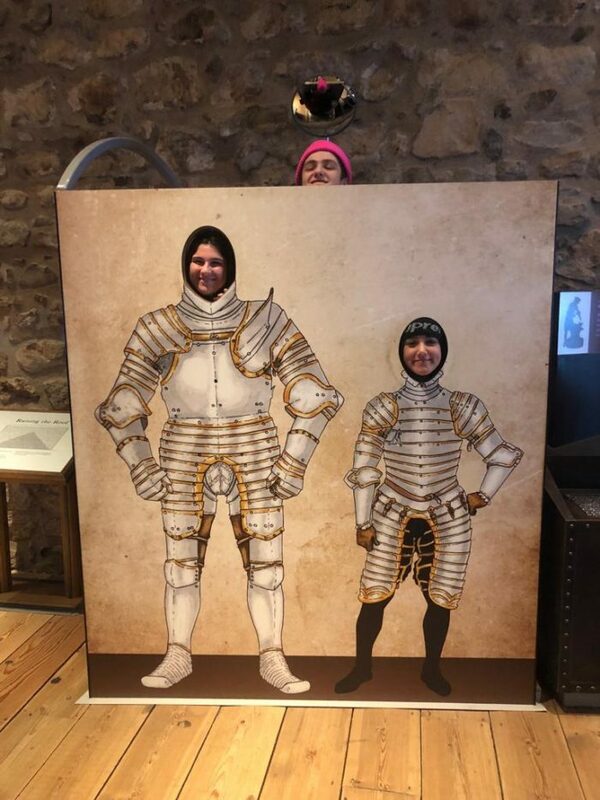 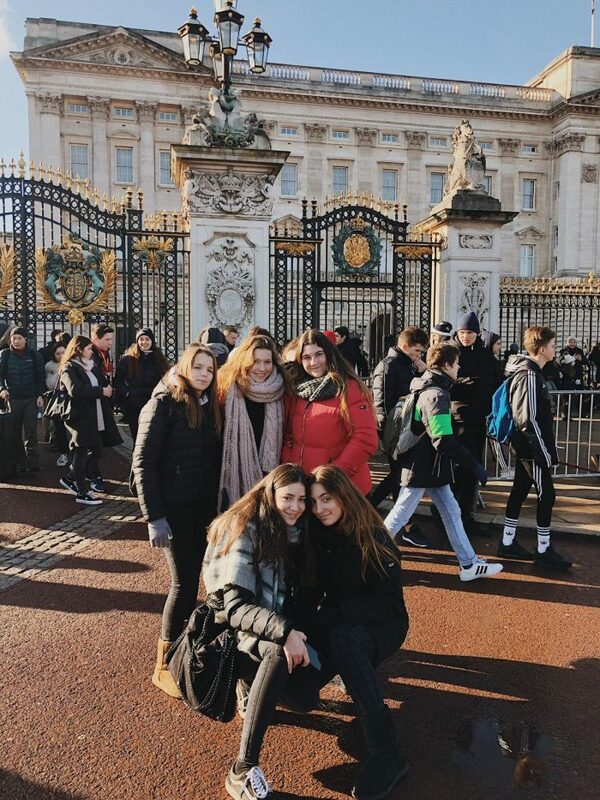 The program includes loads of visits, from visiting The Tower of London and Saint Paul’s Cathedral to watching the Lion King musical or learning about Jack the Ripper. 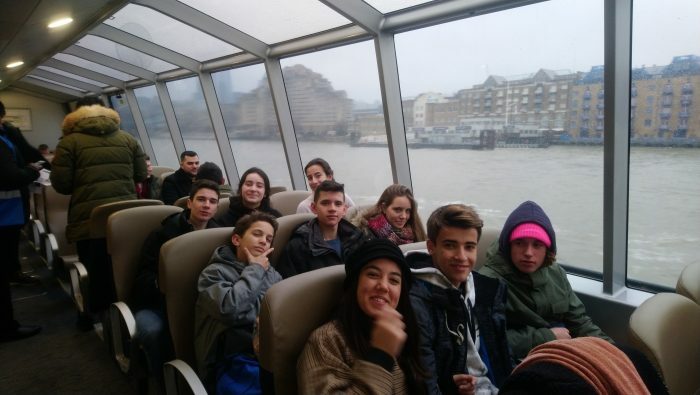 We are now used to moving around the city on foot and using public transport, as well. 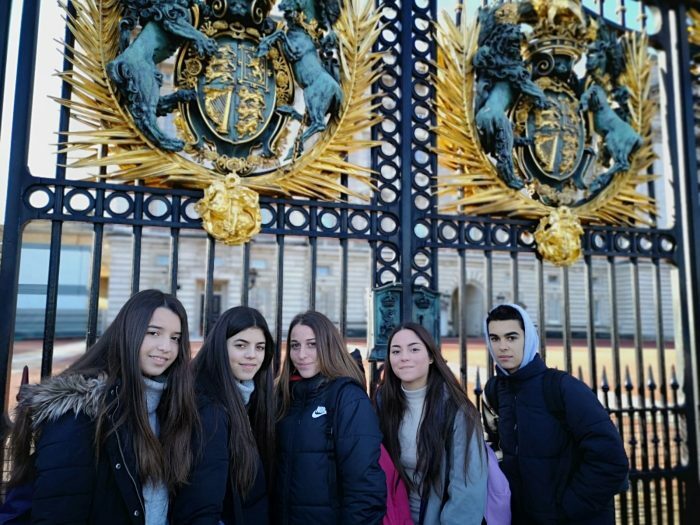 This trip will provide our students with very positive academic and cultural outcomes, as it is the intention of our 2nde linguistic project on learning through experience.